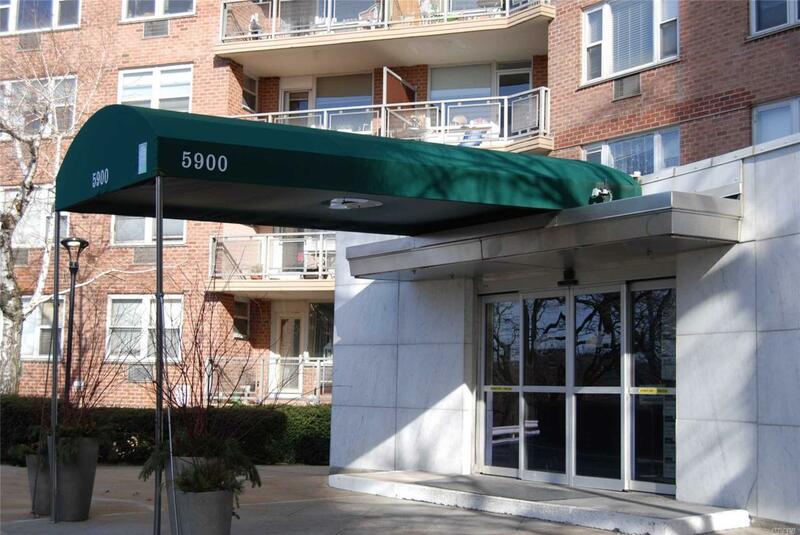 Lovely 1 Bedroom 1 Bathroom Apartment Located In North Riverdale. Balcony Allows For Fantastic Viewing, Or Sun- Bathing. Hardwood Floors, Eat In Kitchen & Accessible To Life's Most Useful Necessities. Close To Shops, Public Transportation, Schools & More. Don't Wait To Call, Act Fast Offer Will Not Last!